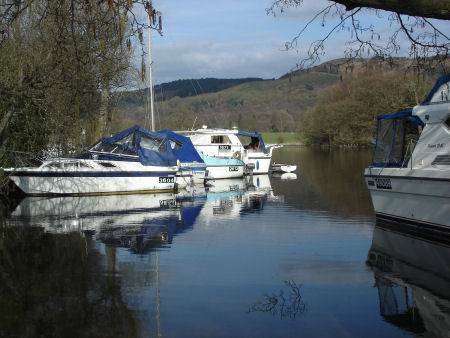 Around a mile from the southern foot of Lake Windermere stands the small and picturesque village of Newby Bridge. 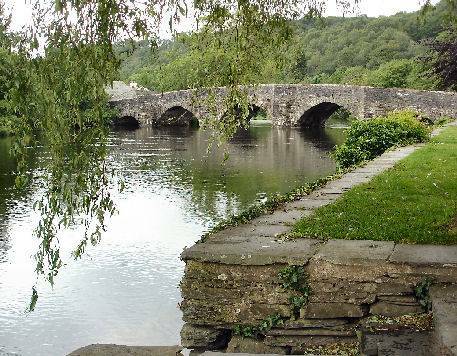 The bridge from which the village acquires its name is a buttressed, five arched, stone structure spanning the River Leven, which dates from 1651-2. It is one of only four or five of its kind in the country and replaced a wooden brisge on the site which once spanned the River Leven. The village was once part of the county of Lancashire. There is a classic inn, the Swan, which is a former coaching inn, standing adjacent to the bridge. The inn, parts of which date back to 1623, boasts a pleasant riverside beer garden and where good meals can be obtained. 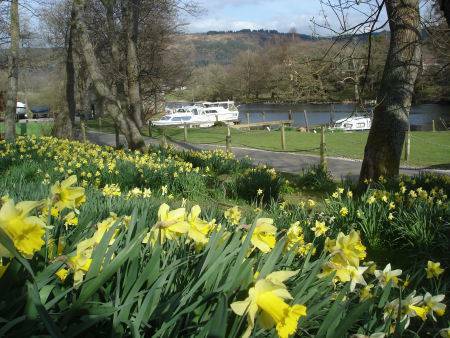 The village makes an excellent base from which to explore the southern Lake District.